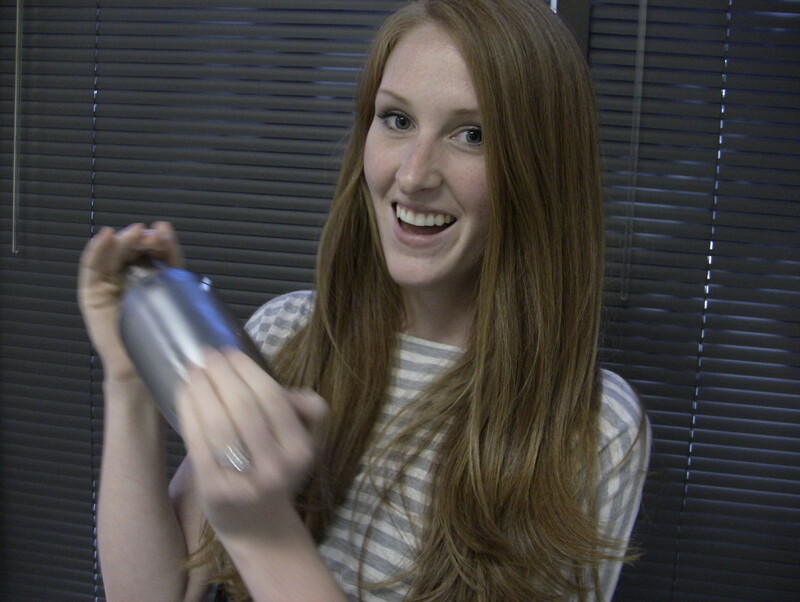 I love any excuse to drink cocktails in the office! 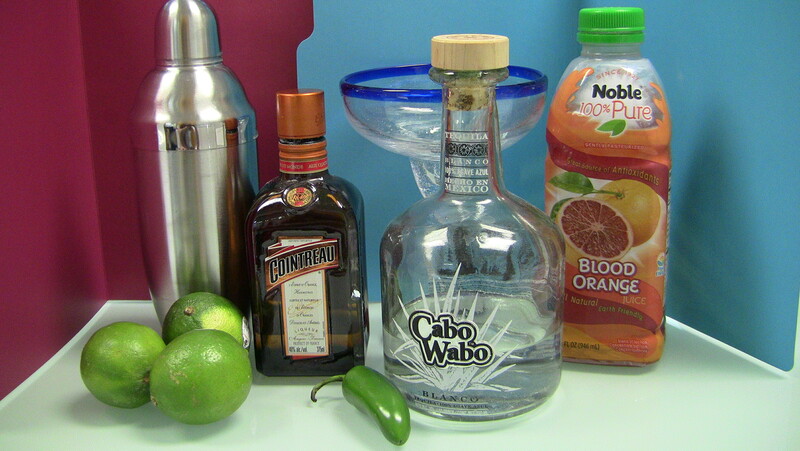 In honor of Cinco de Mayo today, we used this gourmet recipe to make Spicy Jalapeno Blood Orange Margaritas. 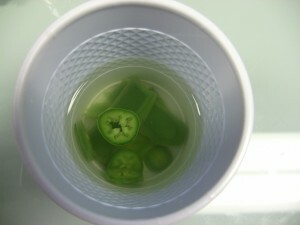 First we infused the tequila with sliced jalapenos for about 2 hours. 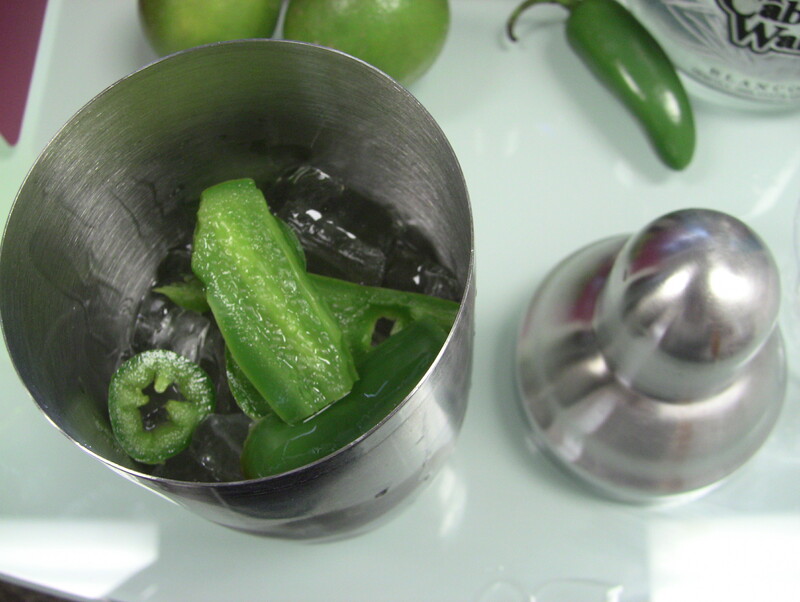 If you don’t love things too spicy, you might want to skip this step and shake the jalapenos with the rest of the cocktail. I am kind of a spice-wuss but the 2 hour infusion was just about perfect for me. A little heat when I first sipped, but still refreshing! 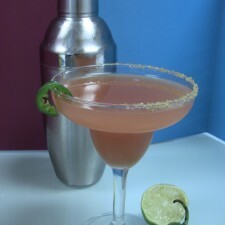 If you do love spicy, then you could muddle the peppers in the infusion before you shake. Either way, the jalapeno added an unexpected kick that I ended up LOVING! 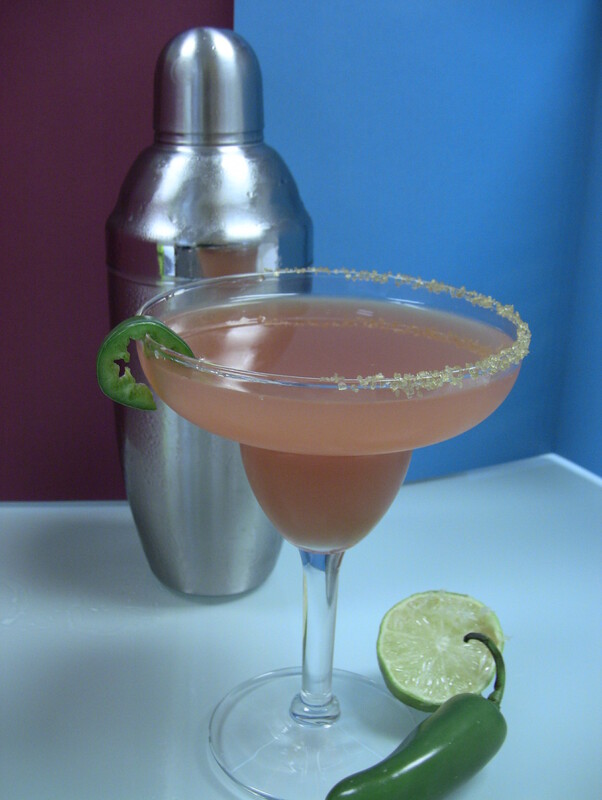 Check out one of our other gourmet recipes if this was a bit too spicy for you!